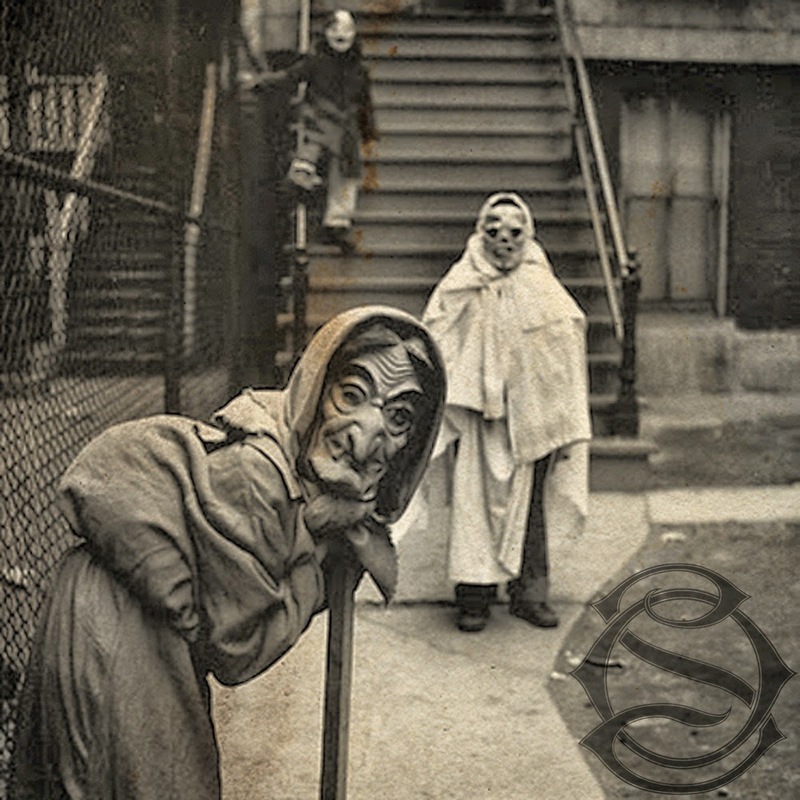 In a way, Sisters of... is heavily reminiscent of Tool, so consider this: one can't simply delve into Tool's discography and understand every nook and cranny right away, like a basic heavy metal or hard rock track; instead, drawn-out song lengths and ambient, atmospheric-like instrumental sections demand that one invests a significant amount of time with the music to fully understand what's going on. And, predictably, Sisters of... is no different. Best described as a project, rather than a band, the two-piece's first EP, Follow Me as a Ghost, is a mixture of various rock and metal styles, most notably post-rock, heavy metal, and doom metal. But what will surely raise a few eyebrows is how well each is intertwined with one another, and how nicely the resulting compositions flow. Every song is akin to a winding journey through a canyon, with ups and downs lining the path along the way, but the transition from higher to lower ground (or vice versa) is silky smooth. The title track, for instance, shifts from post-rock, heavily distorted guitar playing, Agalloch-type chords, and ambience, an amalgam of styles that, in theory, sounds like it shouldn't work at all. But of course it works because, if it didn't, I wouldn't be raving about this record in the first place. You see, Follow Me as a Ghost isn't necessarily the best thing since sliced bread, but it is a refreshing take on instrumental music, offering more unexpected twists than the average musician's songwriting can hope to muster. And while Tool's influence is glaringly obvious--particularly in "Sister Chance," where a riff pays slight homage to "Jambi"--the rest of the EP feels like a genuine attempt at creating something new. Perhaps that's too much praise and just a tiny bit of exaggeration, but I'll be damned if Follow Me as a Ghost isn't a great first effort. No, it isn't without faults--sometimes instrumental sections over stay their welcome, and the production could use work, depending on one's tastes--but the music is tightly played, and the relatively lengthy songs fly by in a blink of an eye, a hallmark of truly great songwriting.